This is the challenge for this week. Except that this week might extend into next week because I have to make a baby quilt by Saturday, and fitting that and making this top, might be a little challenging. Ha! 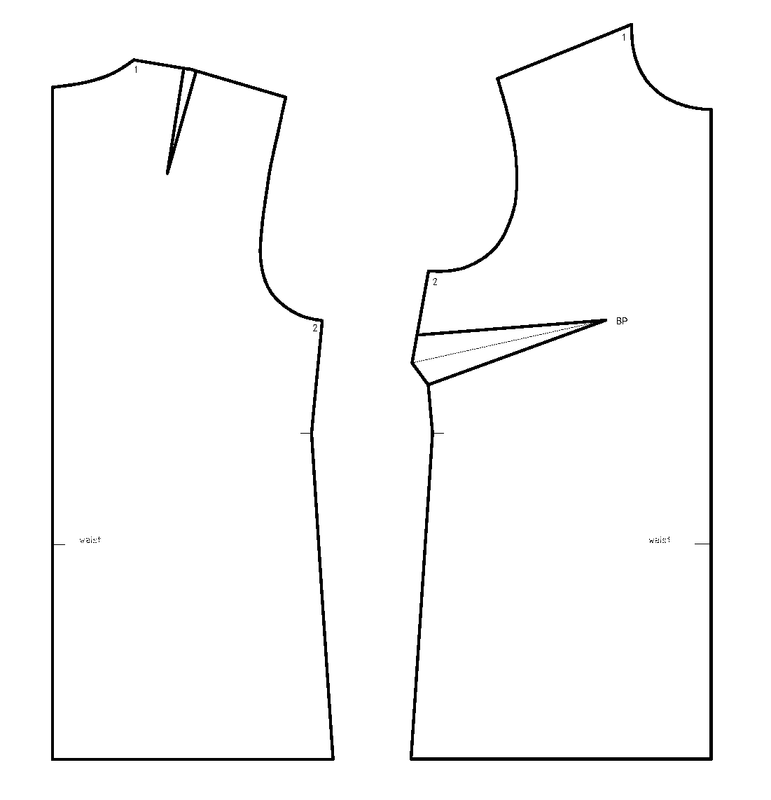 In this exercise I will be using the pattern from Week 1 and modifying it to get this top, to show that not all patterns have to be made from the sloper. 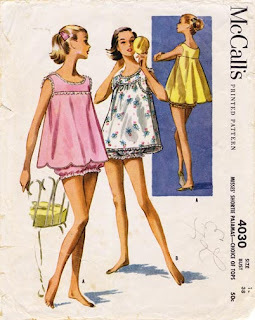 I am going to do the pink one (I will see about the scalloped edge though), and then I will describe how to make the pattern for the white pajama top in the picture. 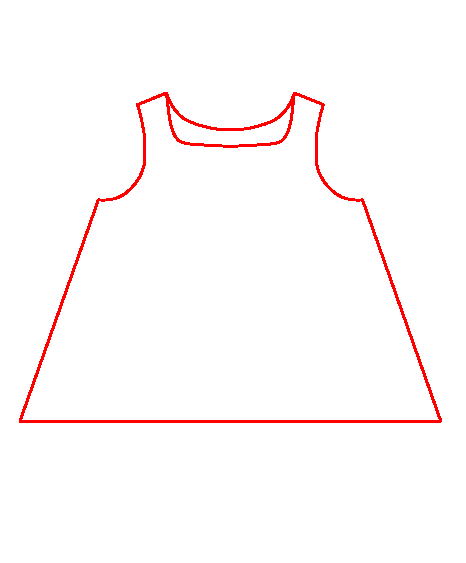 I have made this pattern before, but I had a different A-line pattern to start with (different from the one I will be using this week), so the steps will be different. 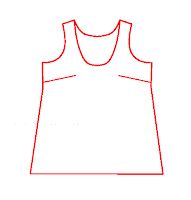 If you are interested in that pattern see here (instructions as well as the pattern are available). How long did the baby quilt take you? It was incredible! About a week. Thanks, I am happy they liked it too.